Who better to brag on, then the amazing people who are serving and have served our country. I don't thank our veterans and active duty service members enough for all they have done/do for our country. I am so blessed to live in country where these American hero's choose to lay down their lives to protect mine. 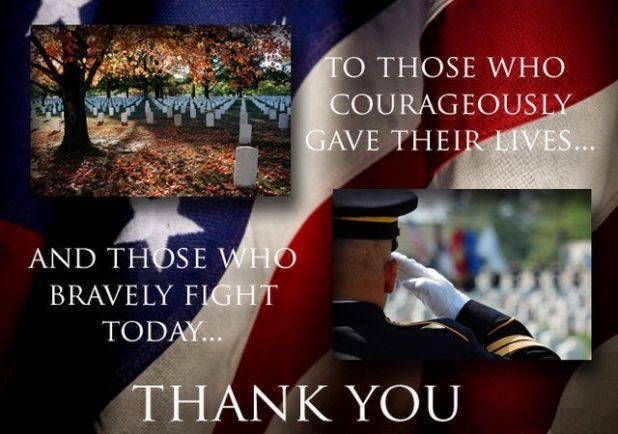 Memorial day is a time to remember all who have gone before us and all who are currently serving. Never forget and always honor them.